Welcoming family home in the heart of Yonge & Eglinton. Combines character with modern convenience. 5 bedrooms above grade. Private drive with space for multiple cars. Steps from St. Clement’s School. 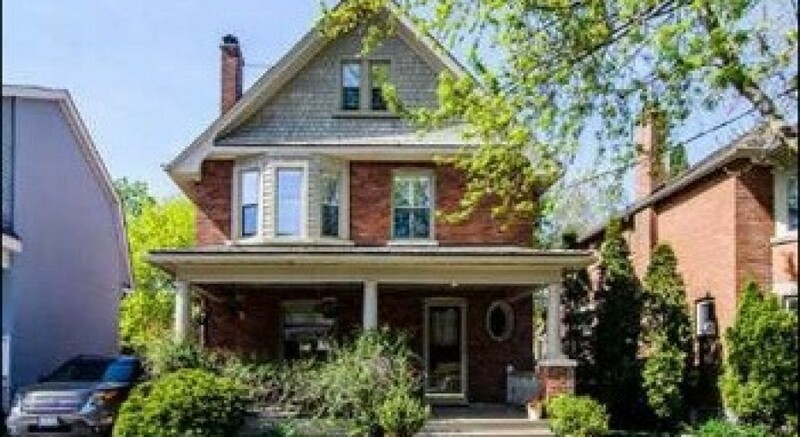 Near Allenby School, shopping, dining, cinemas and the subway. Just right!